Very excited as Sage appears to be in season! 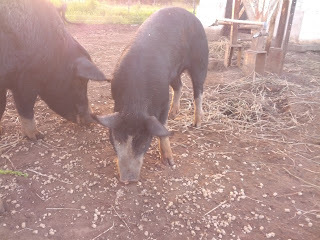 Whilst Smokey (our bore) was very interested in her, I am not pinning any hopes of piglets from this cycle (yet anyway). 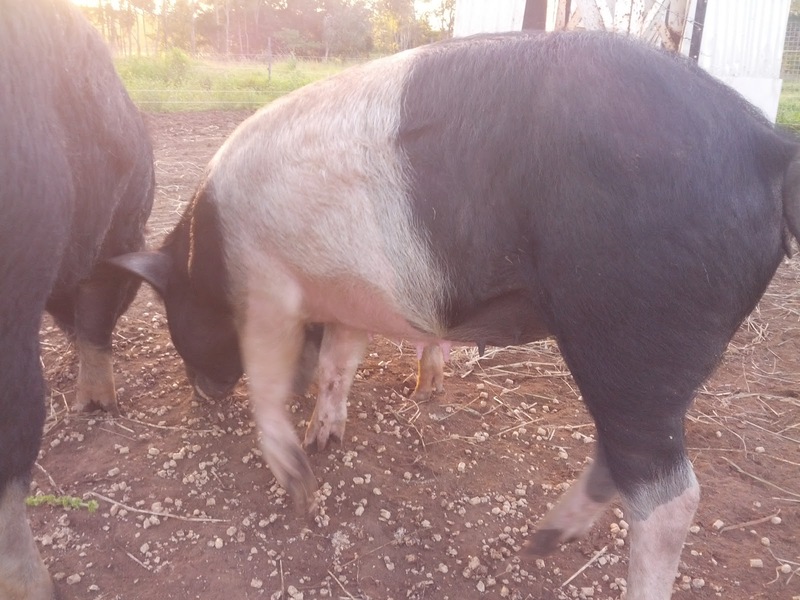 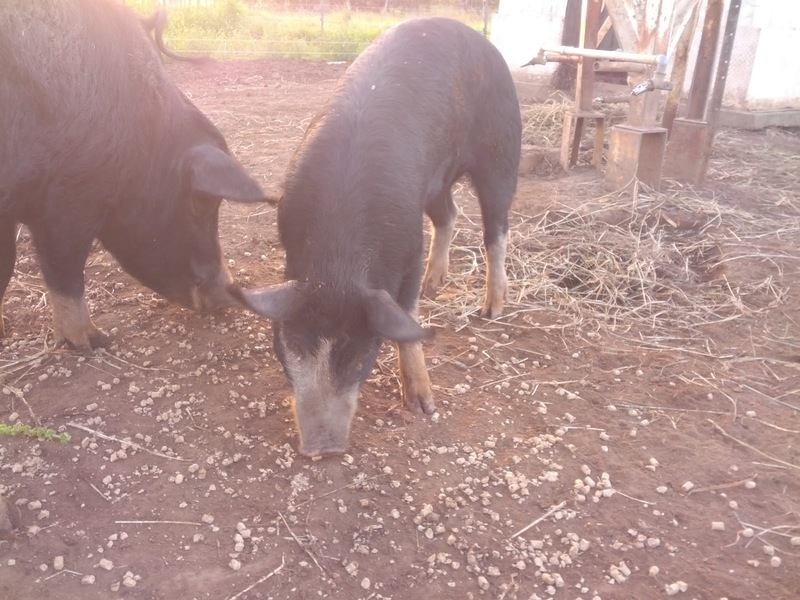 But after our lack of success with Streaky (our original Berkshire gilt), and the difficult decision that resulted in us purchasing Sage, this is exciting news.